Hello again Sanseoulites! While it has been awhile I promise I have missed each and every one of you a great deal. After taking a brief hiatus I am ready to get back to work and share my insights. 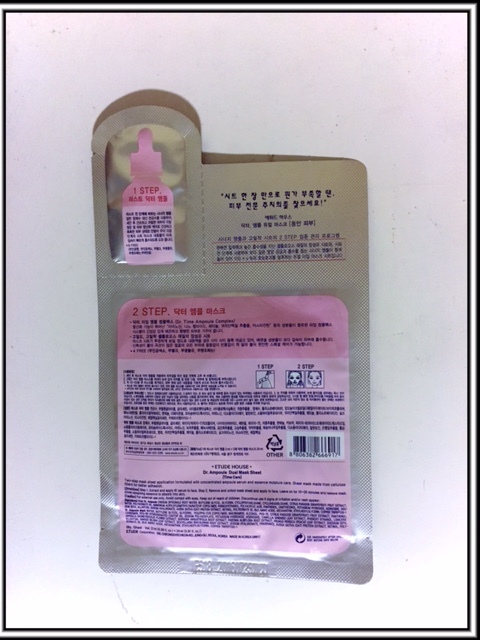 After discovering a new site to order k-beauty products from I knew I had to try them out. I have to say that I was pleasantly surprised. They are currently running a promotion for FREE MASKS!!! All you have to do is pay shipping. Just make sure to follow the rules on their page. You can only get 1 of each type of mask. Check them out here. 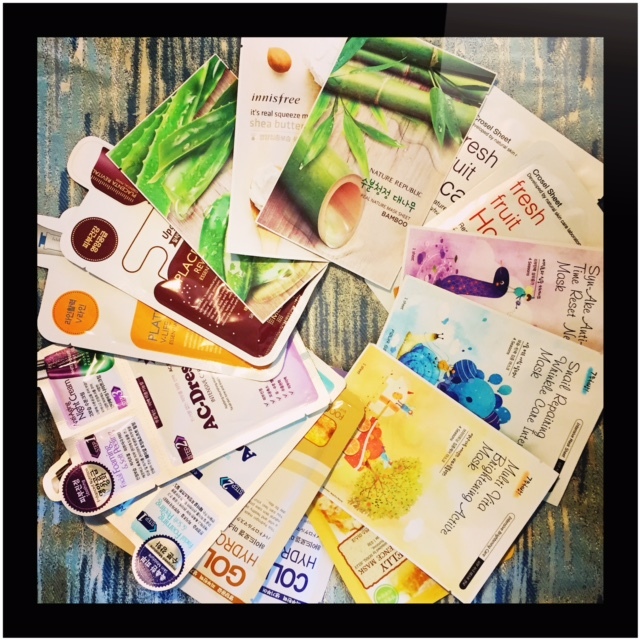 I ordered an assortment of 15 masks for only $10! I had sticker shock when I went to check out. LOL The package arrived within two weeks which is pretty standard. It came from Hong Kong & had a low value which I know my international friends appreciate. All the goods from Skin18. 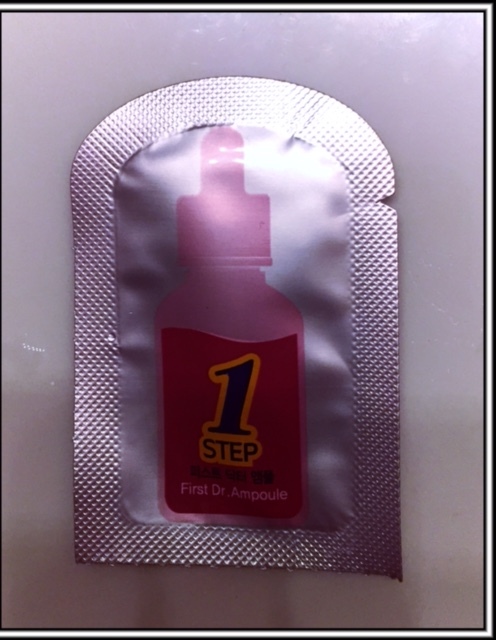 After I received these it took me awhile to decide which one I wanted to try first. 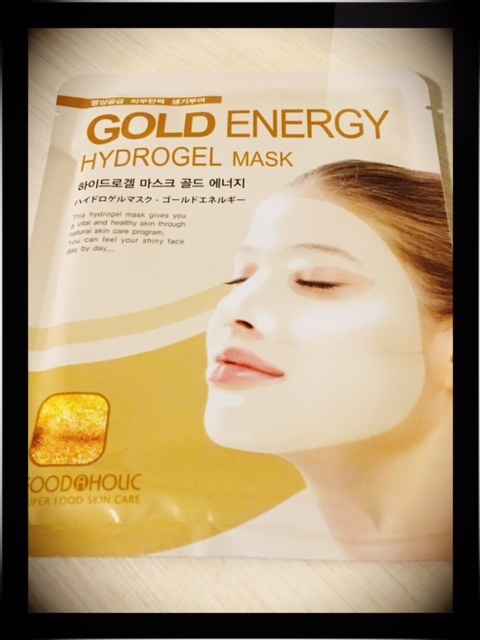 The lucky winner was the Gold Energy Hydrogel Mask because duh GOLD!! Part of me was curious to try this just because of the brand name Foodaholic. 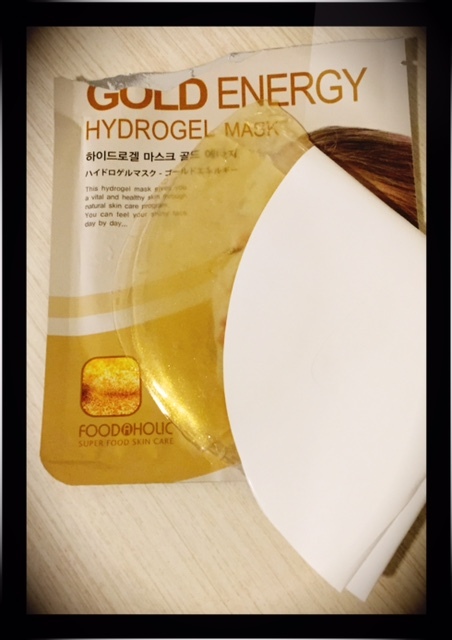 “FOODAHOLIC Hydro Gel Mask-Gold Energy contains a propolis extract with abundant nutrition that glow your skin. Its collagen and peptide help you to maintain vitalizing and elastic skin. The mask that contains a high content of essence replenishes moisture, nutrition, and soothes your skin as well as improves skin elasticity by deeply penetrating into the skin. 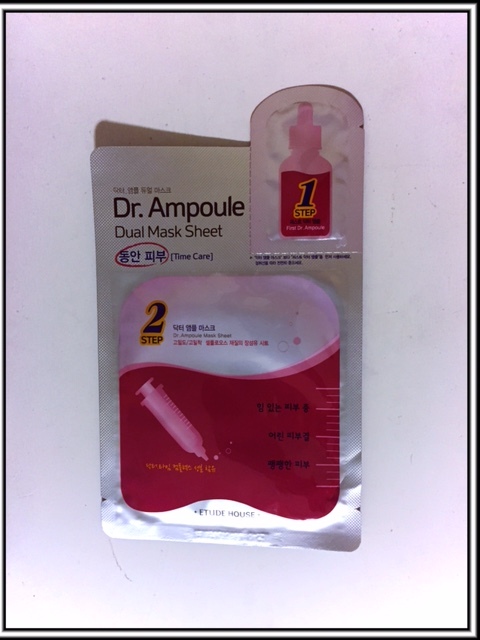 Its separated mask sheets adhere closely to the skin and enable you to do daily activities while having the mask on. 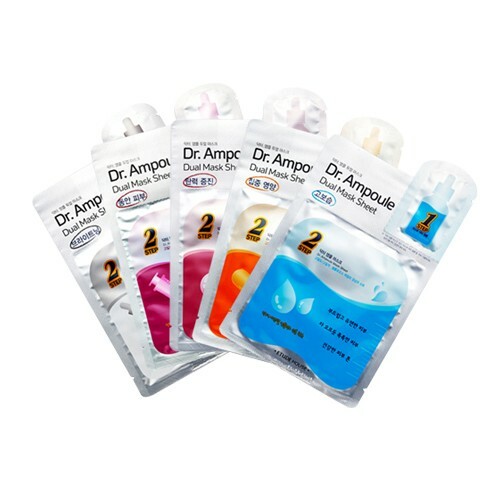 Hydro Gel Mask Pack is a water-soluble gel-type mask pack that contains a high content essence. Active components deeply penetrate into the skin by reacting to the temperature of the skin to replenish moisture, nutrition, and restore elasticity of the skin. 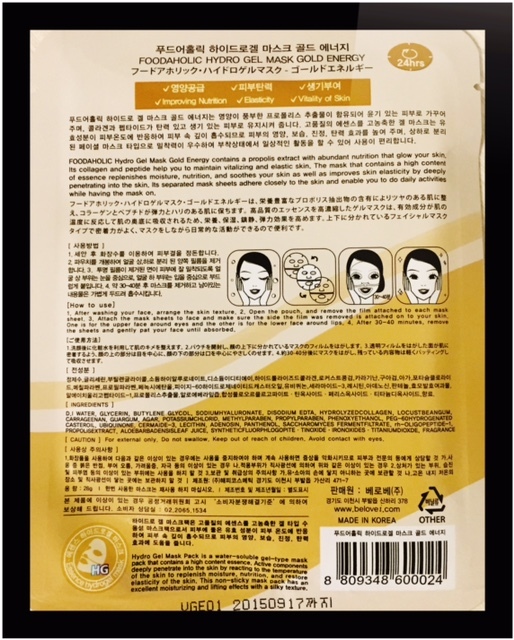 This non-sticky mask pack has an excellent moisturizing and lifting effects with a silky texture”. Apply the 2 piece mask. Remove & pat in any remaining essence. FREE from Skin18. Just pay shipping. You can find it here. Doesn’t that look pretty? I took the mask out of the package & was amazed by how bright the gold looked. When I removed the paper backing I realized that this mask came in two pieces. 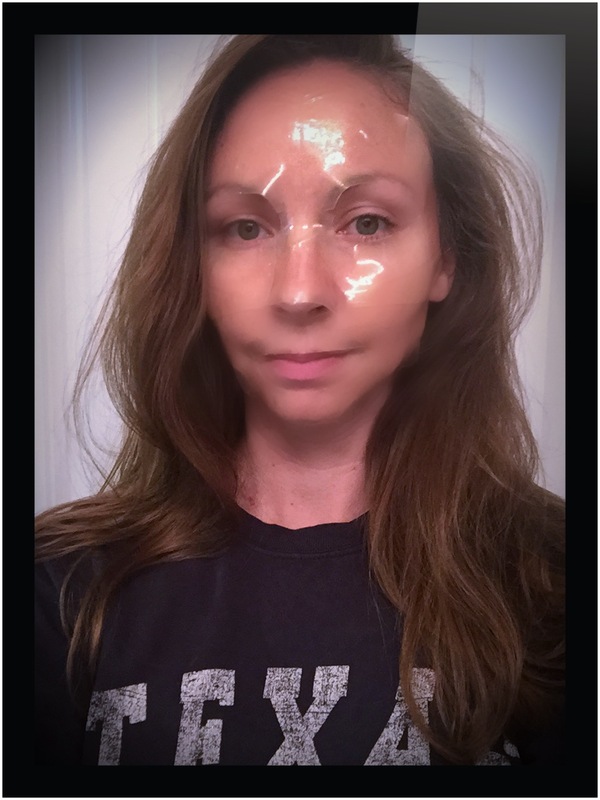 The only other time I had ever used hydrogel was with eye patches so I figured it would be a similar experience as far as texture & moisture were concerned. Placing two slick mask pieces proved to be more of a challenge than I was expecting. The gold looked very translucent once applied & as you can see I had some gaps around my eyes, but at least it stayed in place. I took this off after 40 minutes & even then it still felt extremely moist. I think this is a mask I could have slept in. It did have a slight sticky feeling, but once I let the remaining essence soak in I noticed that it went away. I was very pleased with this site & the mask. I noticed immediate results. My skin can sometimes dwell on the oily & dehydrated side so to see my face looking plump & radiant…well all I can say is OMG! I was doing a little happy dance on the inside. In the future I plan on reordering from Skin18. Just remember that even though they are offering these freebies; let’s show them some love & buy a few other items as well. 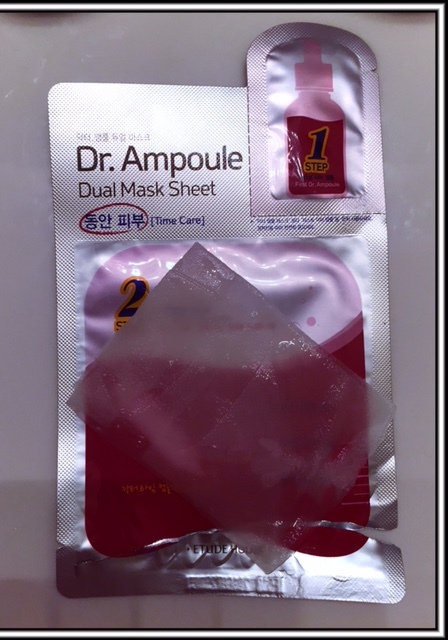 If anyone has tried any other hydrogel mask that you loved then let me know in the comments below. I’m always looking for new beauty products to try out.